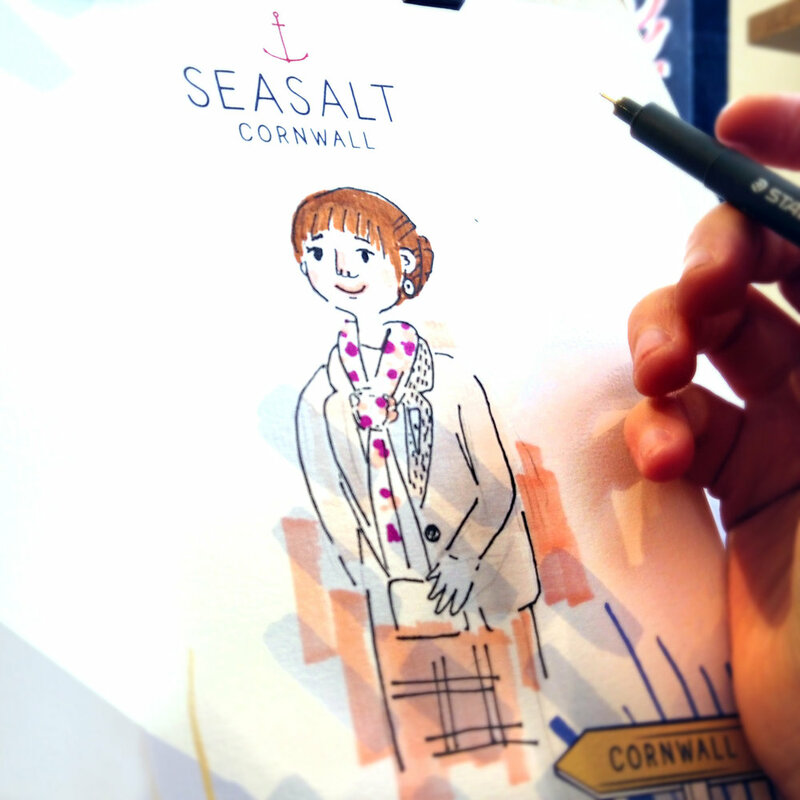 We enjoyed presenting the Seasalt Cornwall brand in a novel and fun way for their customers. The experience certainly delighted their audience! We believe these events help to build deep emotional connections, which is so important. Overall, illustration and design is a powerful tool for self-expression, that we can all embrace. Are you interested in how illustration can help you? Please do get in touch! Alternatively, join the Buttercrumble Grapevine below and stay up to date with our adventures.